Born and raised in Texas, Kristen has been involved in and surrounded by music from a young age. She received a B.A. in music from U.C.L.A. and an M.A. in Vocal Performance, Opera Studies from U.N.T. 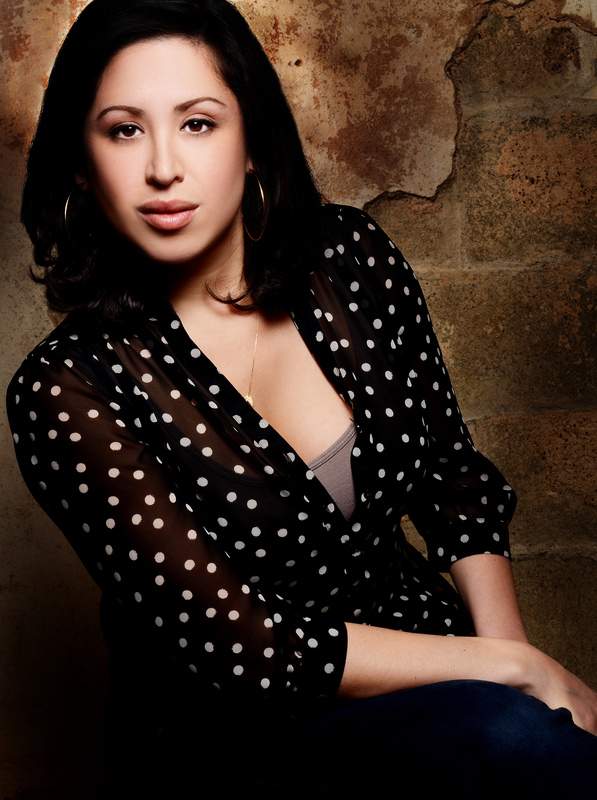 As a professional singer, Kristen has sung with the Dallas Opera and the Fort Worth Opera, and has done studio and commercial work for companies such as Kodak and Disney. She was a semifinalist in the Dallas Opera Guild Vocal Competition. Kristen can sing in all styles, a tribute to her classical training. She and her opera singer husband live in Dallas. Interesting fact: Her grandfather owned a record shop.